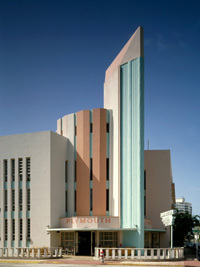 A while back we posted the Top 5 Art Museums of Miami. 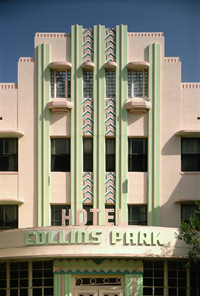 As you can recall South Beach Art Deco district came in as number one. South Beach is a grand open-air museum, it surrounds us with beautiful Art Deco Sculptures (buildings) that date back to the 1920’s. In my search for a book that best illustrate this fact, I finally came across one. 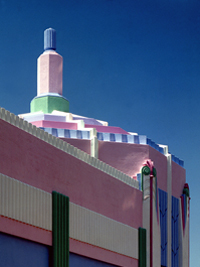 It is called Miami Beach Deco. And best of all, it is by a Miami-based photographer! 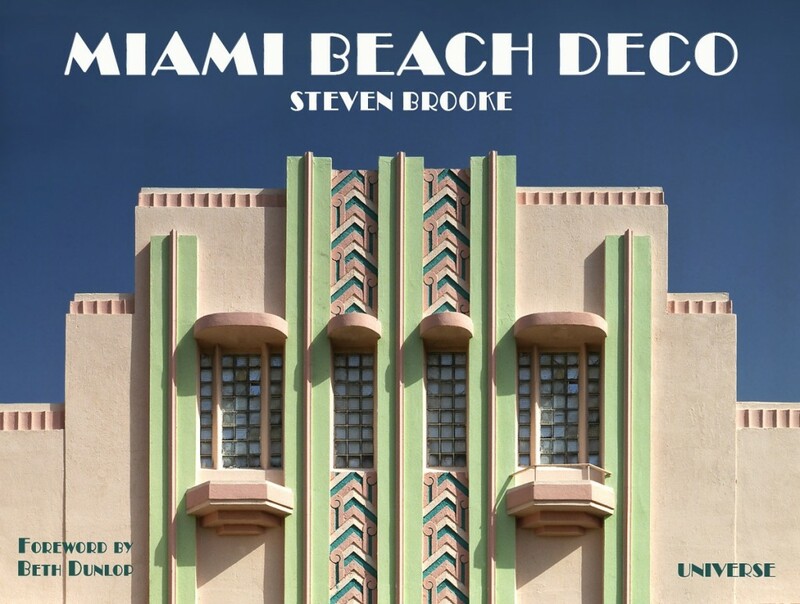 Steven Brooke, captures the artistic beauty and relevance of our Art Deco District in the book Miami Beach Deco. I highly recommend this book for I have searched through a lot of others and they do not closely compare. We recently had a conversation with the artist Steven Brooke and he shared with us some of his secrets to capturing these magnificent pictures. The full interview is forthcoming.